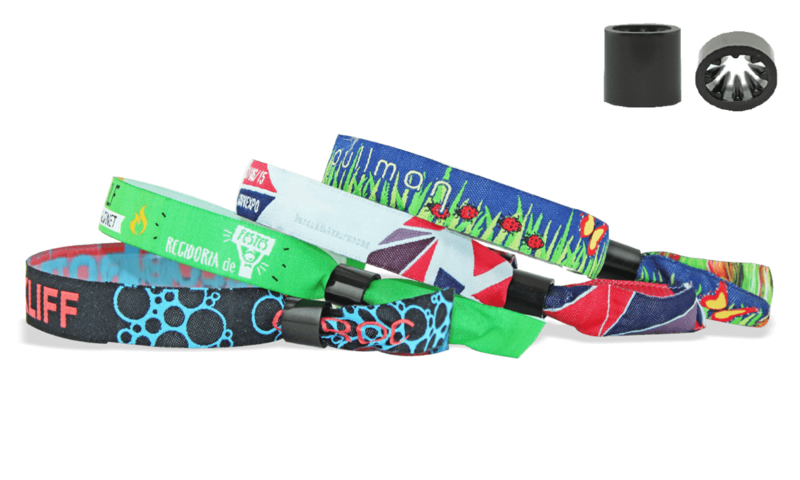 Oslo Woven wristbands feature a high-strength, one-way sliding plastic closure and can be personalised up to 8 colours. The special combination of nylon and cotton materials makes them soft and comfortable. Oslo Woven wristbands feature a high-strength, one-way sliding plastic closure. Feature teeth to firmly grip the wristband into secure position.